Hurricane Florence has laid bare the environmental justice issues that are often masked by sunny news of a record-breaking stock market, low employment (but stagnant wage growth) and tax breaks for the über-wealthy. In eastern North Carolina, 20 counties east or along I-95 are classified as Tier 1, a designation for areas with high rates of poverty and unemployment, and low population growth. Yet many of these counties were among the hardest hit by flooding, storm surge and wind. Further inland, in Cumberland County, thousands of people were evacuated within a one-mile buffer zone from the Cape Fear and Little rivers. Many of these neighborhoods didn’t lie precisely within a floodplain or floodway, but the historic nature of the hurricane erased all notion that you could comfortably ride out the storm even if your home was perched on a rise. For certain, newer neighborhoods along the 50-plus-mile stretch were evacuated, such as River Bluff, whose homes were built within the last eight years and are priced in the $270,000 range. However, in the year 2017, one could question the wisdom of building a subdivision within 200 yards of a river, even if it’s outside the 100-year flood plain. But many neighborhoods that hug the Cape Fear in central Fayetteville are home to people who can’t afford to evacuate, repair or rebuild. Among those in the evacuation zone include the 1950s and ‘60s ranch homes on Tokay Drive, which approaches the river from the west, or the East Bend neighborhood, where homes are more likely to have been built in the 1920s and ‘30s. Haywood Street, on Deep Creek Road, is scrunched between two flood zones, and the homes, some of them rentals, are 75 years old — long before climate change became an existential crisis. There’s a 29-unit mobile home park on Melvinville Court, which lies two-tenths of a mile from the east side of the Cape Fear. And at least seven public housing developments, ranging in age from 37 to 76 years old, were in the one-mile buffer evacuation zone. In this visual story, maps show an overview of the evacuation zone, plus insets of each mile-radius zone. They are numbered to correspond with a spreadsheet showing the racial breakdown, income and housing data. Areas northwest of Fayetteville along the Cumberland-Harnett county line were evacuated because the Little River was rising. 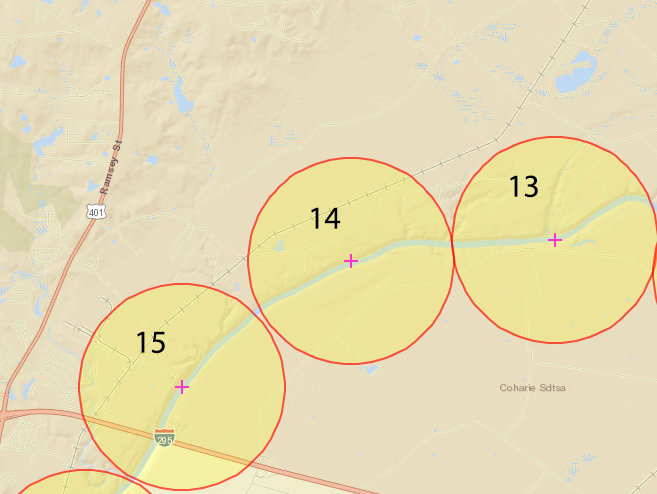 These sections ride the Little River along the northern border between Harnett and Cumberland counties. The homes are predominantly owner-occupied. 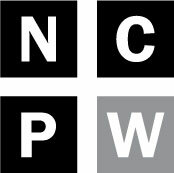 For comparison, North Carolina’s average per capita income is $26,779, according to census figures. Only one of the areas approached that figure. 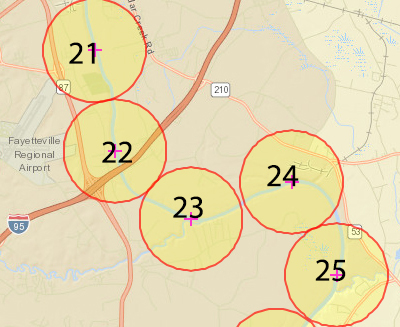 Cumberland County’s per capita income is $23,148. By race the county breaks down as 51 percent white, 39 percent Black, 11.6 percent Latinx, and just under 2 percent American Indian. Some residents along the Cumberland-Harnett county line, along the Little River, have been allowed to return. But the Cape Fear, which crested on Wednesday, is still forecast to be at 55 feet — 20 feet above flood stage. Residents of these neighborhoods don’t know what’s left to return to. These zones are headed south and parallel US 301 and I-95. Sections of both highways remain closed. Although these areas are majority white, Zone 10 has an average per capita income that is $7,000 less than the state’s. Bending southwest and nearing where Ramsey Street and I-295 cross. Very few of the homes in these areas were built before 1950. 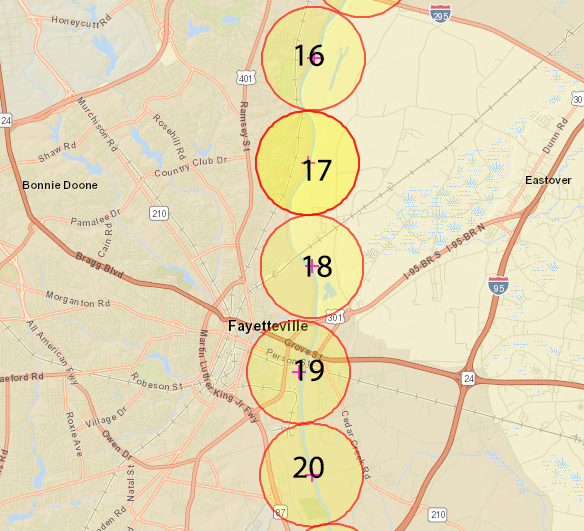 These five zones run through central and east-central Fayetteville, roughly paralleling US 401. Zones 16 through 19 represent communities of color, ranging from 53% to 84%. Of the 1,417 housing units in Zone 19, nearly 16% are at least 68 years old. 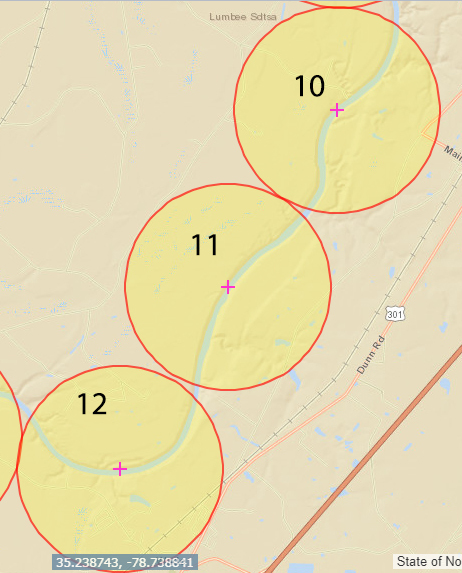 Above: the evacuation zones along the Cape Fear east of the airport, heading south toward Bladen County. 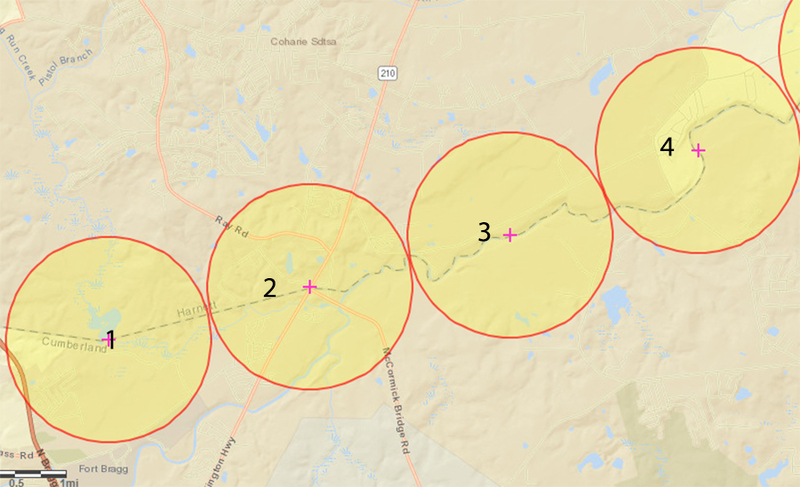 Below: the final three evacuation zones that end at the Cumberland-Bladen county line. 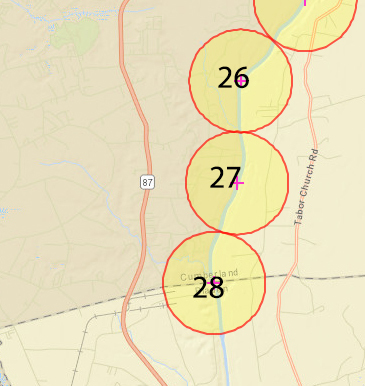 For context, the Chemours plant is just south of zone number 28.